Pierrefeu We visited Domaine de Peigros after Mireille Mann called the owner from the Tasting House in Pierrefeu . I first discovered this Domaine while tasting a bottle at this very Maison des Vins de Pierrefeu a year ago . At that time I took a case of their 1999 red . 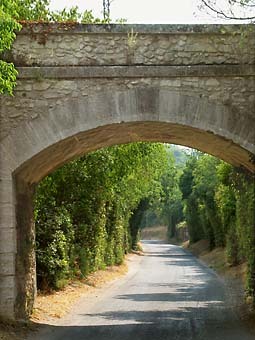 The Domaine is a short distance north of the village of Pierrefeu (map) . Jean charles Dartus receives us in front of the Domaine's house , in the shadow of plane trees that hide the house from the sun . The Domaine's vineyards are all around us . We sit and he begins to explain about the wine . J.C. Dartus came from the north of France to make wine here . He was previously in the wine field . 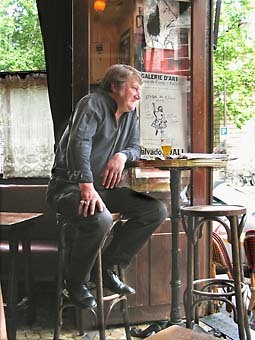 He settled in Pierrefeu in 1987 . First wine came out in 1988 . 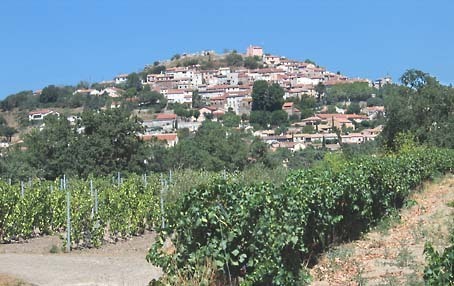 The Domaine has about 10 hectares of vineyards . Grape varieties are vinified separately here . 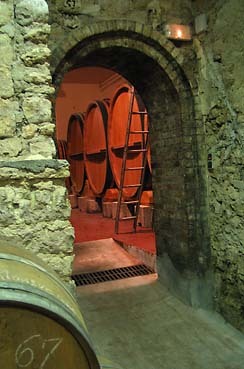 Blending can be symbolic in the region, with just a few liters of a grape variety added to a vat of another one . No chemical fertilizers . Hand harvest . Pruning . Harvest on intact grapes . The vineyard is all around the house , very close (and 10 hectares is not big surface) and there are no transportation delays & losses. No spoiled grapes as it happens when vineyard plots are scattered a few kilometers away . Soil around here is clay, with also schists and volcanic stones . Sainte Roseline. The vineyards in the background The Chateau Sainte Roseline is a Cotes de Provence winery which is located close to Les Arcs, a small town in inner Var (Departement), in Provence, near the Nationale 7 highway . To reach it, you need to take the small D 91 road eastward from Les Arcs , and you can actually spot Sainte Roseline on the map (a few centimeters on the right of Les Arcs). 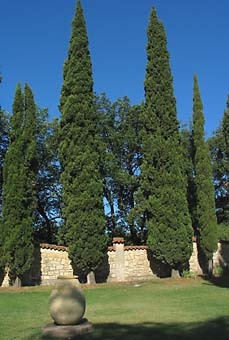 A visit to the Chateau Sainte Roseline has a double interest : The estate is a big, well-knowned Cotes de Provence wine producer whose wines are appreciated and exported , and it is also a historic site : It was formerly, before the French Revoltution, an Abbey, the Abbaye de la Celle-Roubaud. Right near the winery is the chapel: This roman chapel which was built in the 12th century is of major interest . 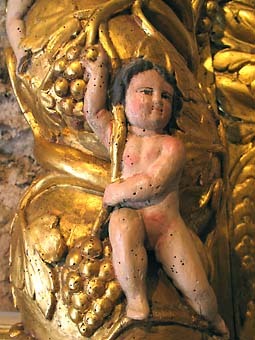 It holds unique religious Art [see on left , angel and grapes, and the lower pic] , and the body of Sainte Roseline, conserved for centuries under a glass case [see picture at the bottom]. Pilgrims come from all over France and Europe to pay tribute to her spiritual work. It is also home to a mural work by Chagall. Sainte Roseline was of a high birth , born january 27th 1263 the oldest daughter of Arnaud de Villeneuve and Sybille de Sabran in the Chateau of Les Arcs. She devoted all her life to help the poor. She died january 17th 1329 at the age of 66 and was buried in plain ground. Her body was exhumed five years later and happened to be perfectly conserved with her eyes open and with a clear, generous expression. This was deemed amiracle and with all her life devoted to help the poor, she was declared a saint. Her body was subsequently exposed to the faith of the pilgrims, who came from afar to pray near her remains. You can see clearly her face, hands, and bare feet on the picture. This is a well organized estate, and visitors can have a tour in french & english at the same time , which begins with the chapel and follows with the wine production facilities and the cellars, ending with the sampling of several wines the tasting room and wine shop. The visit with tasting costs 4 Euro altogether. 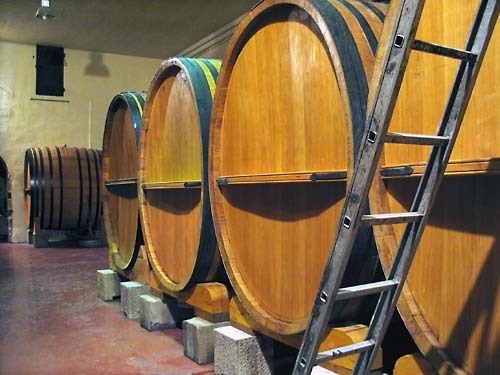 The Foudres (big casks) roomThe chapel can be accessed for free though , if you want to skip the rest of the program . We follow our guide with a dozen tourists from France and northern Europe . In the chapel first . Beautiful religious art . Also a mosaic by Marc Chagall (1975), which is there due to the help of the Maeght family to restore this chapel . Pilgrims come continuously to the chapel , but the major pilgrimage takes place on january 17th (Sainte Roseline day in the calendar) . Now the wine production facilities : The Chateau is one of the 18 "crus classes" of the Provence wine regions and appellations , in wich about 700 Domaines & Chateaux are listed .Our guide shows us the harvest room where air-con trucks bring the grapes that are then processed vertically to 2 lower levels . This room being basically of practical use only at harvest time , it is now rented for weddings , seminars , concerts (up to 500 people)... We now go to the lower levels . The Chateau invested heavily in state of the art technology , and quite everything around has been bought in the last 10 years . The vineyards surface has jumped from 50 hectares a few years ago to 110 hectares today, also partly resulting from higher vine concentration per hectare . In the lower levels under the harvest room , many different sizes of stainless steel vats with different functions . The picture upper right shows vats holding 3 separate containers vertically each . On one of them , respective volumes were marked as 170 , 105 , 100 hectoliters . 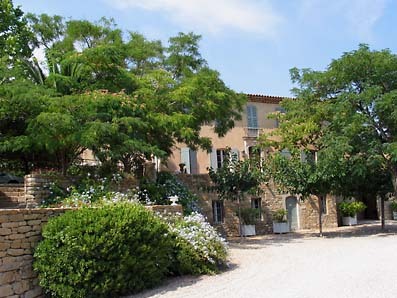 The Domaine de Trevallon is located near Saint Remy de Provence , exactly near a village named Saint Etienne de Grès , not far from Les Baux de Provence. . It is one of the first estates (the first ?) 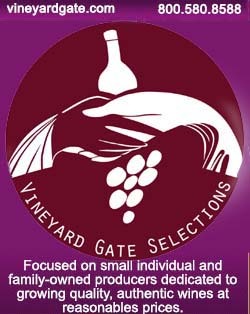 to have made its way with quality wines totally free from the Appellation system, with making wines labelled as "vin de pays", wines which were nonetheless highly appreciated and priced accordingly in the wine world. 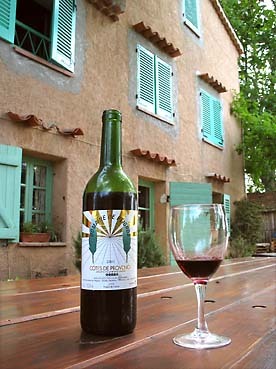 The Domaine' wines were labelled in the VDQS "Coteaux d'Aix en Provence" till 1985. Then the allowed percentage of Cabernet Sauvignon in the blend was lowered. Problem . 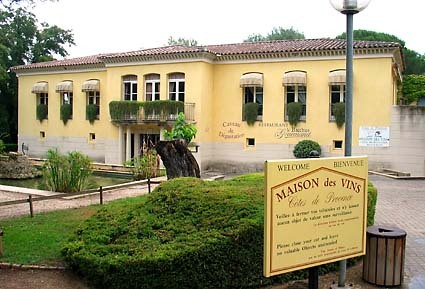 The Domaine de Trevallon, which had a bigger share of Cabernet Sauvignon in its wine received exemptions from the rules for a while, but one day this exemption stopped and the Domaine was offered the choice to abide to the rules or be downgraded to "Vin de Pays des Bouches du Rhone". This is what happened. All this was not very logic as there was no particular historic tradition in this region for particular blends. In many places around here, Cabernet Sauvignon had been planted (but most estates chose to stay inside the "rules") . There was indeed a large share of Cabernet Sauvignon before the Phylloxera devastated the vineyards at the end of the 19th century. Even Pinot and Gewurtzstraminer could be commonly seen in the region. This was then a very free era in term of viticulture . Eloi Durrbach shows us the cellar . Very cool place. It can be so hot outside. Some of the wines there are 30-35 years old . 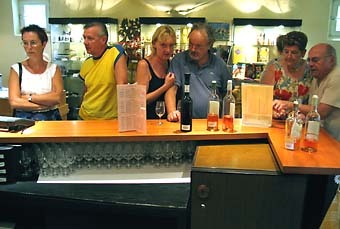 Customers often come to buy bottles from around 1990. About how he works : No destemming, no yeast adding. Makes austere wines when young. Yield never been over 25 hectoliters/hectare. No clones. Very short pruning, thus no need to take off grapes later (no green harvest). No chemical fertilizers. All this work, plus other careful attentions, resulted in a quality that soon brought the success and fame to Trevallon wines, and the handicap of being out of the AOC system did'nt hinder it. We didnt plan to visit the Chateau de Pibarnon . We just wanted to see the terraced vineyards that we had a glimpse of at the Maison des Vins de Bandol on a pic shot by Pascal Perier . So we took the winding and narrow roads accross the Bandol and La Cadiere hills . Very scenic , slow drive as 2 vehicules hardly pass . Steep terrain . This is a difficult road , partly poorly paved road , partly dirt road and we did it , the road stopped right at Pibarnon, with the semi-circular vineyards amphitheater visible on the next hill on the right . Once there we looked at the terraced vineyards in a cooling breeze that made this hot august day very bearable . I wondered if this breeze from the mediterranean sea has a role in the special Bandol wines . After resting a while looking at the view , we decided that after such a painful journey we deserved a visit and announced ourselves ... A young man named Clement Bellande opened the door and made a presentation of the Chateau and its wines . He is working presently at Pibarnon but has already a good wine experience , plus wine related studies , and plans one day to make wine himself in the Cotes du Ventoux region . Remember his name . 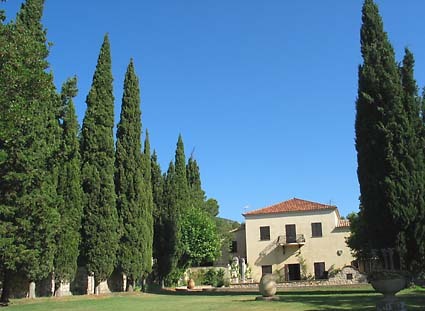 The Domaine was created in 1974 . The Chateau itself is exposed southward . The terraced vineyards on an amphitheater on the other side of the valley are mostly northward . On clay-limestone soil . Brings a slow maturation . Harvest can begin mid-october with such an orientation . The Chateau has about 50 hectares . 27 years ago it was only about 3 hectares . The "amphitheater" holds about 10 to 12 hectares . 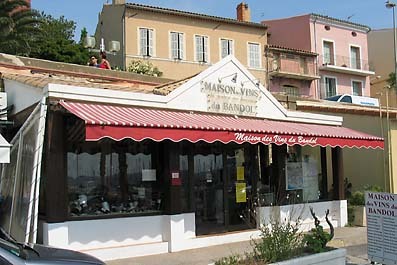 The "Maison des Vins du Syndicat des Domaines du Bandol" as it is officially named , is one of the 2 Maisons des Vins in Bandol where visitors can taste Bandol wines for free . 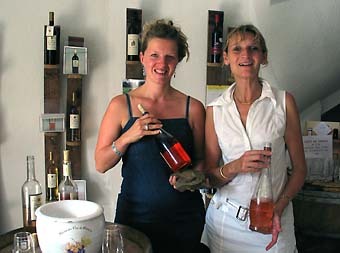 (The other , named "caveau des vins de Bandol" is 50 meters away and regroups also producers of the appellation ) Bandol was in the past a modest fisherman village along the mediterranean sea, like Saint Tropez. 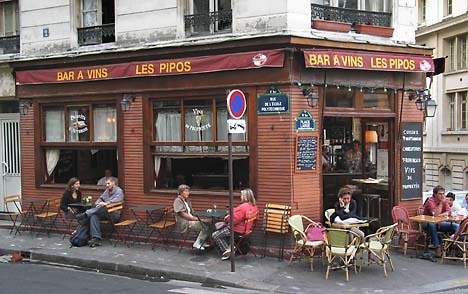 It is now the well known name and flagship of some of the finest wines of Provence. 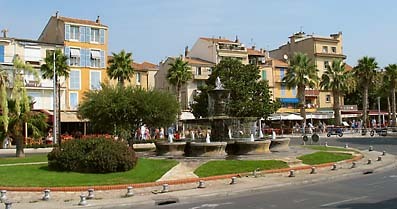 It is located a few kilometers east of Toulon. 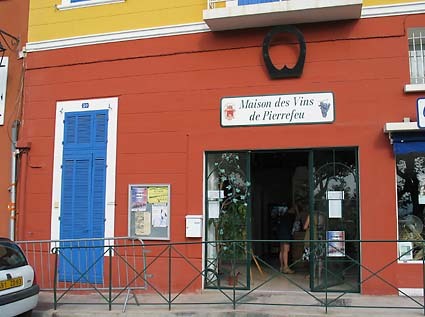 The Maison des Vins sits 22 Allée Vivien in Bandol (phone: 04 94 29 45 03), right in front of the cute port where strollers look at the small boats and the yatchs. It is actually just in front of a carousel. 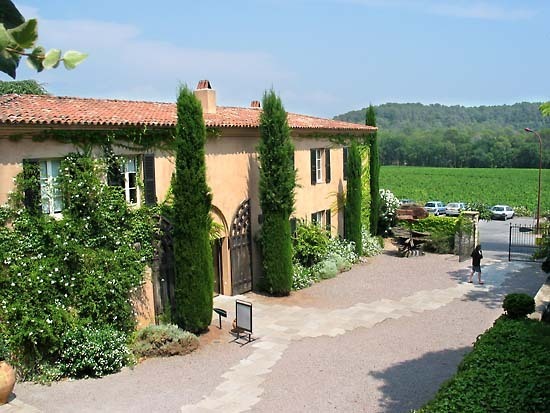 The tastin house is not big, but large enough to let you taste free of charge the Bandol wines of the selection : 27 Chateaux and Domaines, which in total makes several dozens of wines, with the whites, reds and rosés.... The place is air-conditioned, which can be refreshing in region where summers are usually very hot. 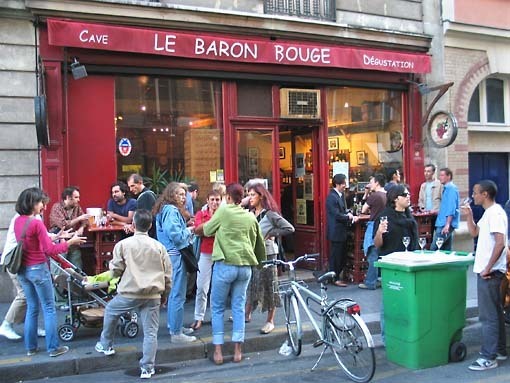 Like in the other Maisons des Vins in France, the wines of the selection change regularly so that you can drop there again and not taste the same wines. 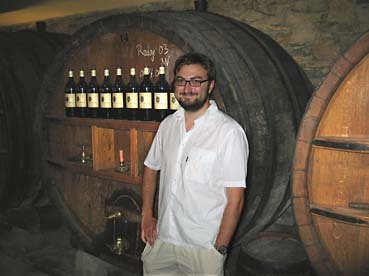 Pascal Perier who manages the Maison des Vins de Bandol does a very good job. He has tons of informations about the wines and the different Domaines, the style of the vintners, the soils, the local grape varieties. 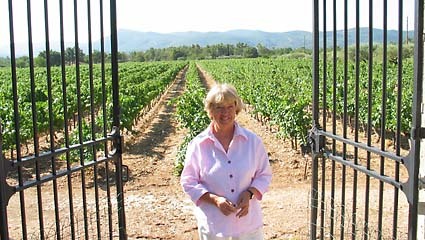 He spends additional time year around in the vineyards , taking pictures and notes that you can read in his website : maisondesvins-bandol.com. Also, you can browse among many pictures as well as maps. To see his pictures, click on each picture in the banner. 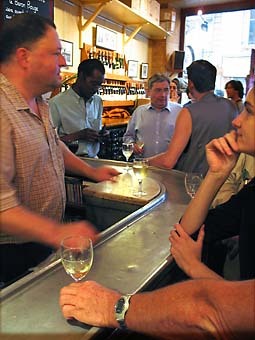 His extensive knowledge on the Bandol wines & estates is very helpful for the visitors. 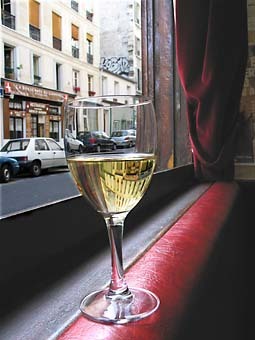 Spending time here and tasting the wines of the day will help you decide which winery to visit thereafter. He personnally met each of them and has a seen how they work in their respective vineyards and on the vinification side.